THE Cooyar Campdraft Association is set to host a charity draft to raise much needed funds for the local Burton family, RACQ LifeFlight and Ronald McDonald House. On September 25, Felicity Burton and her toddler son, Kory, were airlifted to Brisbane by RACQ LifeFlight after a mustering incident that left them both with significant injuries. Felicity sustained broken ribs and a collarbone, and Kory was in a coma with head injuries. While Kory is continuing his treatment at the Lady Cilento Hospital in Brisbane, his parents Felicity and Karl, have been able to stay close by at Ronald McDonald House. Kory continues to show remarkable improvements, however his full recovery time is uncertain. The family remain positive with the progress he has shown, and said they are grateful for the services provided by RACQ LifeFlight and Ronald McDonald House. Cooyar Campdraft Association treasurer Michelle Bowen said the Burtons have been long-time sponsors of the Cooyar draft, and were very well known on the campdrafting circuit. "When we heard about the mustering accident, it was about a week before our usual campdraft and we got talking about how we just wanted to come up with something we could do to give them a hand," she said. "And something we could all get in and do to raise a lot of money fast, was hold a charity campdraft." Michelle said the support from sponsors and donors had been overwhelming. "We put it up on Facebook on the Friday night and by Saturday morning more than 30,000 people had viewed, shared and commented on it." The charity draft will offer $15,000 in cash prize money, together with a further $5000 in prizes for the open draft event. An auction has been organised for the Saturday night, which features donations valued in excess of $15,000. 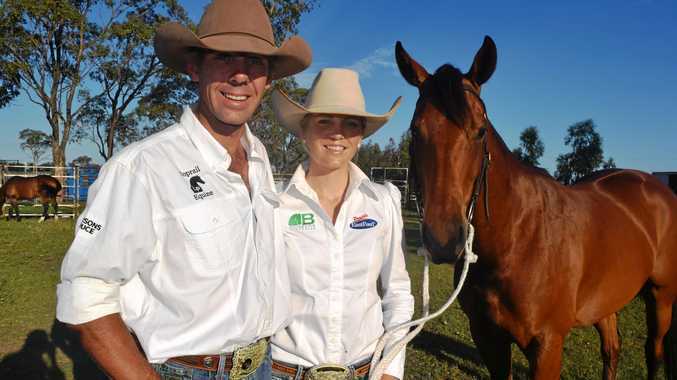 "We're hoping because it's a charity auction and everyone knows the Burtons that they'll stay on the Saturday night after the campdraft and take part in the auction," Michelle said. 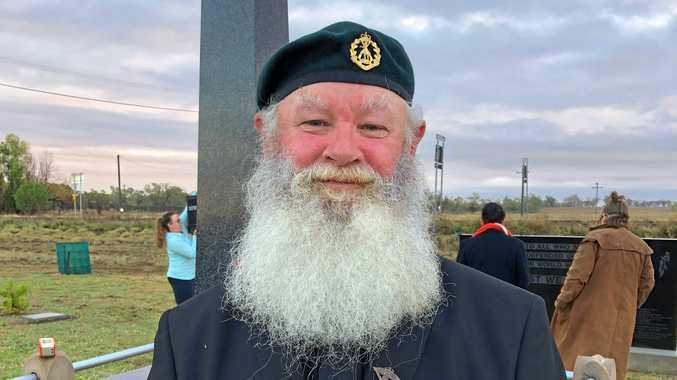 "It's been an amazing effort to get it off the ground and we're quite confident that it will be a successful day and night which we know will help them." The campdraft is being held at the Cooyar Showgrounds on Saturday, November 18, in support of Ronald McDonald House, RACQ LifeFlight and Karl, Felicity and Kory Burton. Nominations are now open through the Australian Campdraft Association website. Individual riders can nominate on several horses. For more information or to donate to this event, contact Andrew Winks on 0428 256 170 or Paul Barron on 0429 926 111.